Authors: Elkins, J.M., Ugochukwu, E., Alfano, I., Barr, A.J., Bunkoczi, G., King, O.N.F., Filippakopoulos, P., Savitsky, P., Salah, E., Pike, A., Johansson, C., Das, S., Burgess-Brown, N.A., Gileadi, O., von Delft, F., Arrowsmith, C.H., Bountra, C., Edwards, A.M., Knapp, S.
Authors: Pike, A.C.W., Dong, Y.Y., Tessitore, A., Goubin, S., Strain-Damerell, C., Mukhopadhyay, S., Kupinska, K., Wang, D., Chalk, R., Berridge, G., Grieben, M., Shrestha, L., Ang, J.H., Mackenzie, A., Quigley, A., Bushell, S.R., Shintre, C.A., Faust, B., Chu, A., Dong, L., von Delft, F., Arrowsmith, C.H., Edwards, A.M., Bountra, C., Burgess-Brown, N.A., Carpenter, E.P. 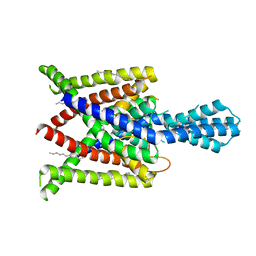 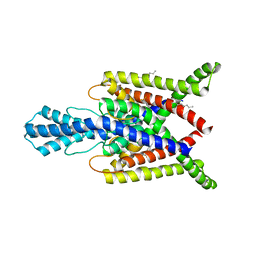 Cite: K2P channel gating mechanisms revealed by structures of TREK-2 and a complex with Prozac. 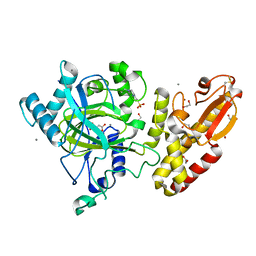 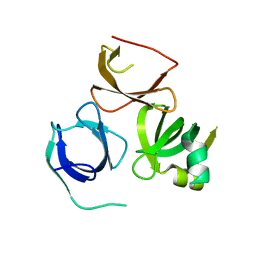 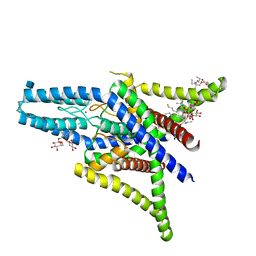 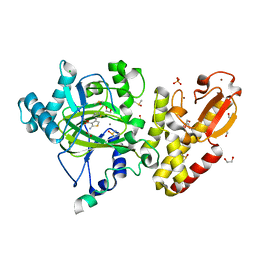 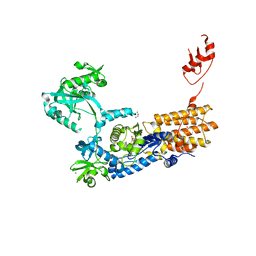 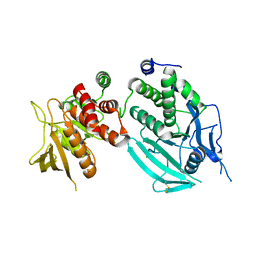 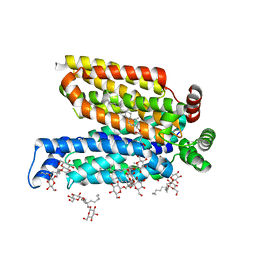 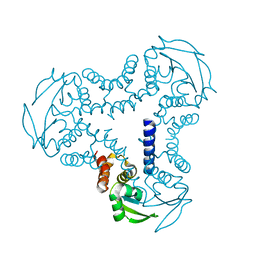 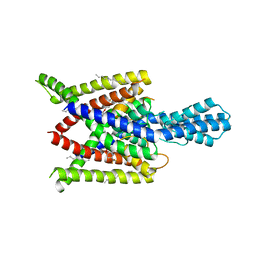 CRYSTAL STRUCTURE OF HUMAN TWO PORE DOMAIN POTASSIUM ION CHANNEL TREK2 (K2P10.1) IN COMPLEX WITH A BROMINATED FLUOXETINE DERIVATIVE.